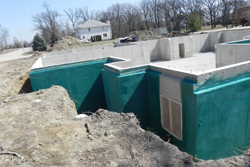 Our basement waterproofing company was founded in 1994 and has been the #1 choice in northern Indiana ever since for basement, foundation, and waterproofing services. 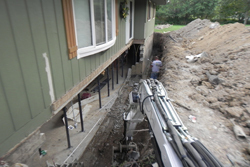 We offer our expertise for both new construction and existing homes. We have completed successful waterproofing on more than 10,000 properties comprised of both residential and commercial properties, and numerous churches and schools including the University of Notre Dame. We are also extremely proud to have been selected for waterproofing projects by more than 100 separate building contractors and developers for a variety of waterproofing needs. 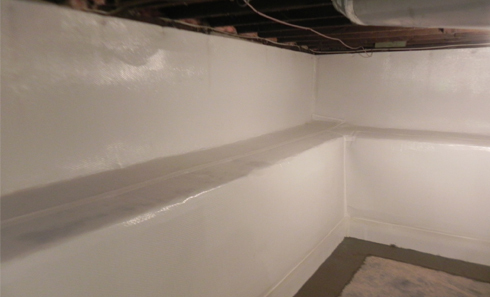 CALL TODAY FOR YOUR FREE WATERPROOFING ESTIMATE!! 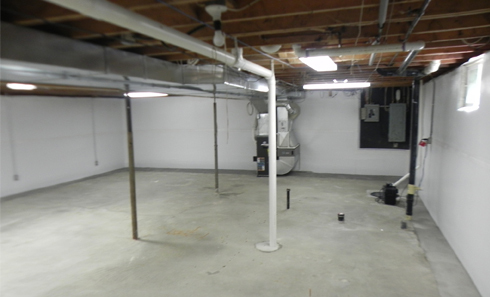 Full basement protection: We offer a full range of services for you basement. The proper remedy will recommended to solve your particular problem which could range from dampness to seepage to pooling or standing water. 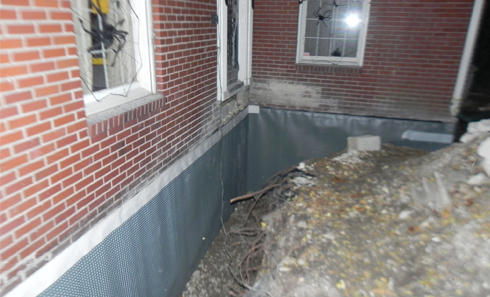 The solutions offered could include major work such as sealing, full waterproofing, wall repair, or wall reconstruction. Or it could be as minor as the injection of an epoxy mixture to simply fill the cracks. 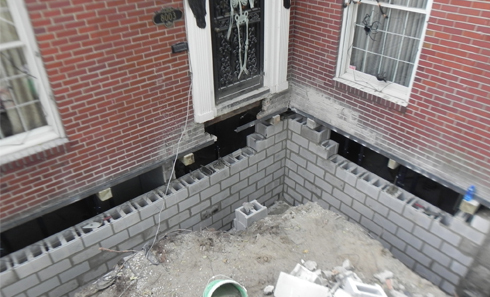 Depending on the severity of the water problem, the needed solution also may require the exterior waterproofing of the walls and foundation, plus the installation of an exterior drainage system to eliminate any standing surface water from around the base of the home. 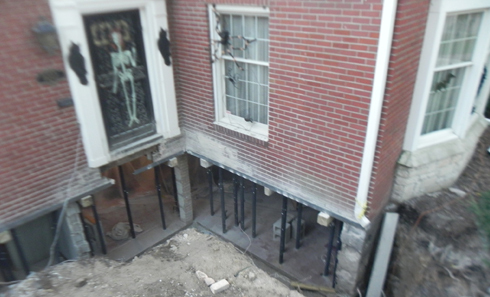 Foundation Repair: We offer a wide range of services and solutions if damage to your homes’ foundation is discovered and is the cause of the water problem in your basement. 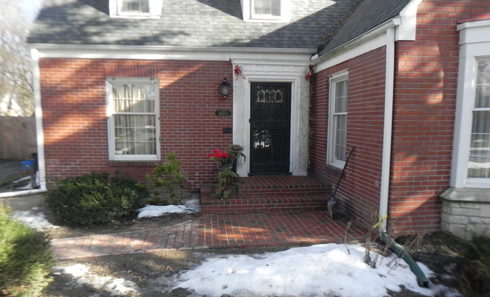 This can be a problem particularly in older homes where the original cement has begun to deteriorate due to many years of water damage. 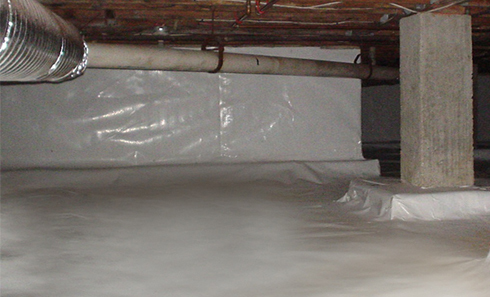 In addition, the original tar and paper sealant no longer properly provides an adequate water and moisture barrier. 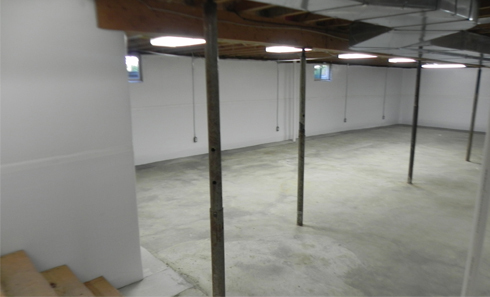 We can provide waterproof concrete as an efficient replacement to the original structure. The main components contributing to our success have been our honesty, experience, integrity, and customer service and satisfaction. We do not send a high pressure salesman who is working on a commission to sell you the most expensive treatment or procedure like other companies. The company founder and owner will meet with you personally and review your home and basement, and recommend the correct solution, not the most expensive one. If you only need a few cracks repaired, that is the solution and service that will be suggested. He will also personally do all written estimates. The solution will be one that has been proven to work and also will last for the lifetime of your home. The estimate is not based on a “the price is only good today” sales tactic. We will not use tricks or gimmicks such as “sign the contract today and you’ll receive a free dehumidifier!” If you need time to consider the solution and the estimate, you will in no way be pressured to sign a contract on the spot. A lifetime transferable warranty is only truly effective if you can reach the company at any time, not just leave a message on voicemail or with an answering service and hope the company returns your call. 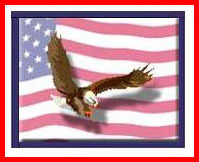 You will be given the company owners’ personal cell phone number so that you may reach him at any time. He will be at your residence within 24 hours of your call to address your concerns. Guaranteed! 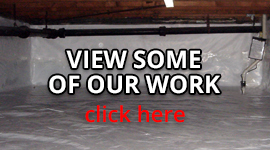 CONTACT US FOR YOUR FREE WATERPROOFING ESTIMATE! !